Wondering how inbound marketing experts succeed at marketing SaaS companies? Here's a proven and tested SaaS Marketing Strategy right at your fingertips! 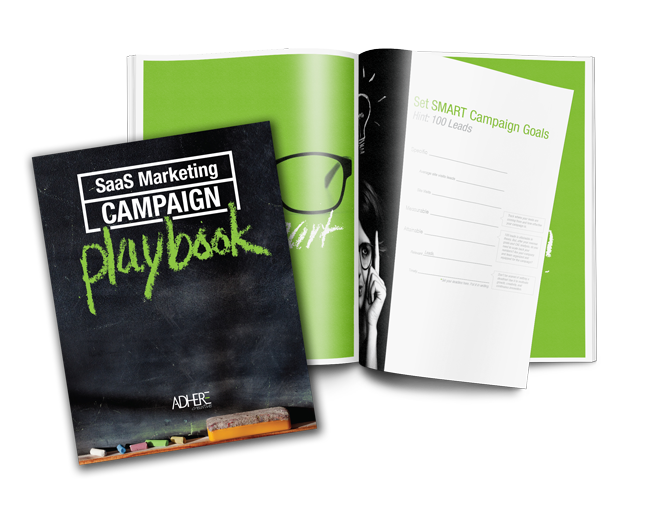 Download our SaaS Marketing Campaign Ebook and get started on the path to gaining sales-ready leads. Follow the worksheet and get a steady flow of leads in no time.